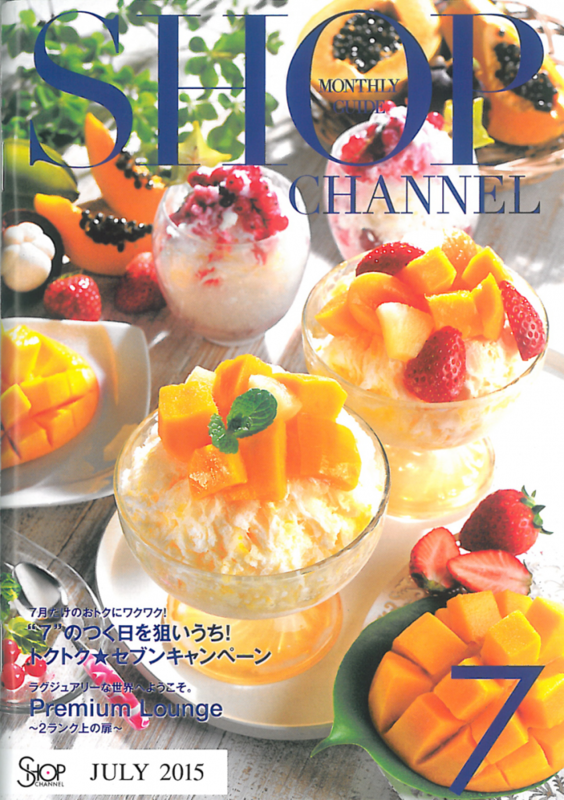 Our original Edo Kiriko is available on the well-known TV shopping network, Shop Channel shopping site and catalog. The traditional motif of layered palisade, and the modern Edo Kiriko glass “moon” expressing the waxing and the waning of the moon. We are confident in both products, and would like many people to see them. Also, they will be introduced in tonight’s show. 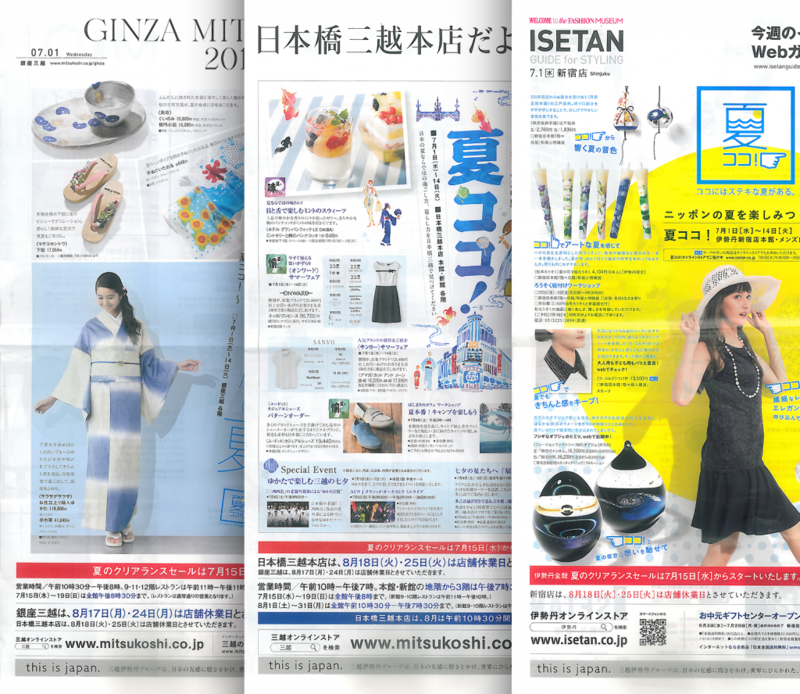 Our original Edo Kiriko old glass, and sake cups appeared on July 1 issue of newspaper inserts for Isetan Shinjuku Store, Mitsukoshi Ginza Store, and Mitsukoshi Nihonbashi Store. They are also available at the information counter of each stores.